before hurrying to catch the subway uptown. from our favorite tea shop on yonge street. 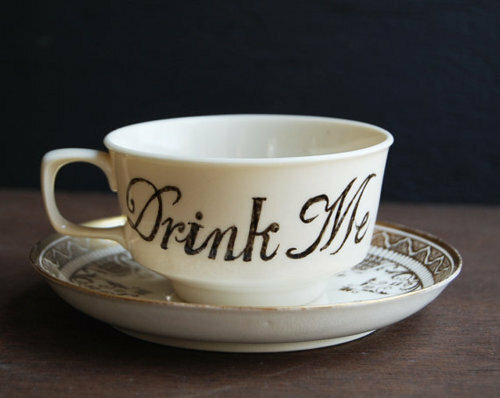 what a great tea set, i really like the graphic lettering and simplicity.. nice post! Have a lovely weekend!